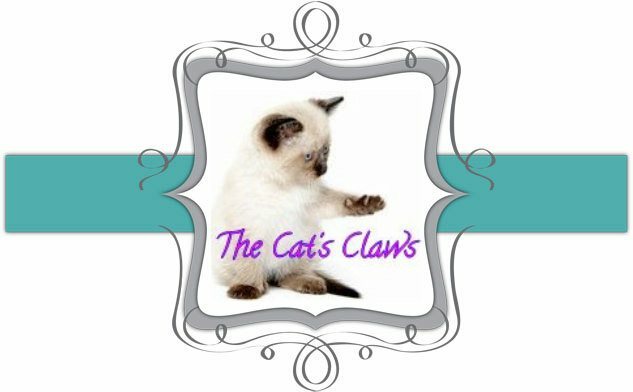 The Cat's Claws: Pink to make the boys wink! This is Nubar Honeysuckle, not quite barbie pink as it has a hint of coral in it. Honeysuckle is part of the Nubar Spring Garden Collection which came out last year. This was two coats along with Seche Vite top coat. Well I finally decided to do an accent nail with Sally Hansen Glass Slipper, which is a white silvery flakie. And then just in case that wasn't enough I also layered Nubar Raindrop on the accent nail, which is the topcoat in Nubar's Spring Garden Collection. It is a tiny white holographic glitter in a clear base.